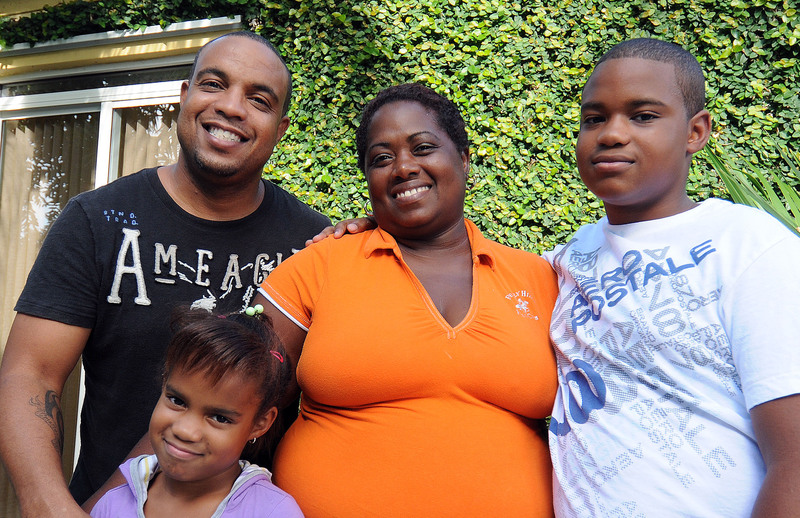 It takes a village…. So the saying goes! 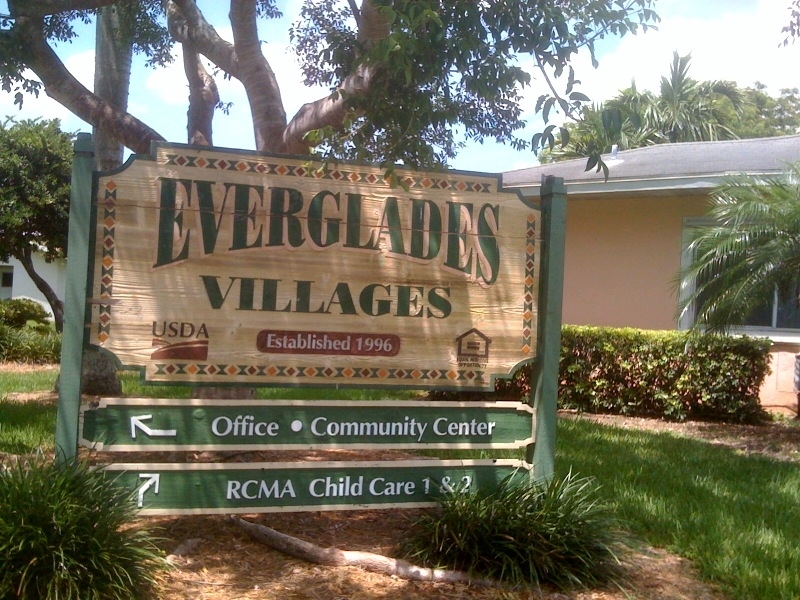 If so, Everglades Village is a remarkable one to call home – a special collection of committed partners, generous resources, livable space and more than five hundred hard-working families. Located just 5 miles from Everglades National Park in the Redland, the national award-winning, 120-acre planned community offers 525 single family, duplex and townhouse apartments replete with amenities from health and child care to groceries and banking. It’s a place where parents can drop their toddler off at childcare on route to work, take grandparents to the clinic for a check-up on the weekend, purchase fresh food for the evening dinner and cash a paycheck at the end of the week. Phase I arose from the awful wreckage of Hurricane Andrew. Back then a handful doubted – let’s see what it looks like in a year or two. 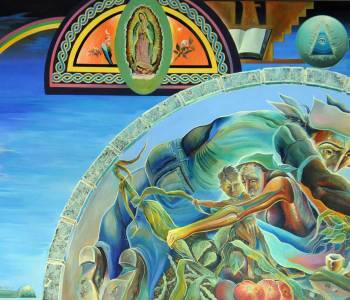 Twenty years later, it’s only gotten with better with age as phase after phase after phase of our vision took form. 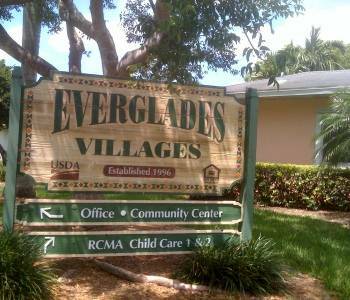 It’s a village where more than a dozen charitable partners gather to strengthen lives each week. It’s a neighborhood where a score of financial partners invested in a shared vision to build community – not simply buildings. 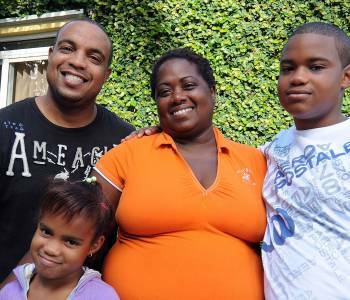 Most of all – it’s a remarkable setting In which a family can raise a child. 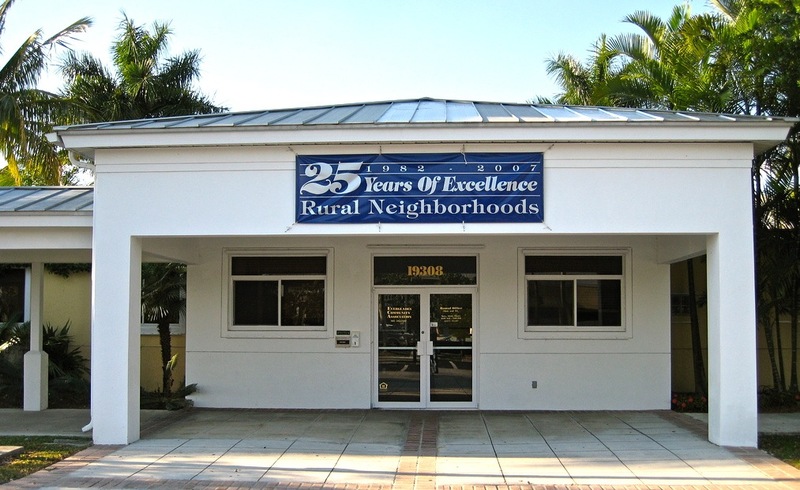 Redland is an agricultural district in Miami-Dade about 30 miles southwest of downtown Miami. Farms, original clapboard homes of early settlers and u-pick fields dot the landscape. Redland originated in anticipation of Henry Flagler’s railroad when pioneers in the early 1900s found a way of working the difficult soil. In the hundred years since it’s become the heart of our nation’s horticultural and winter vegetable production. Local farms hire an estimated 13,506 workers in row crops from beans to tomatoes, tropical fruit groves of avocados and star fruit, and exotic plant nurseries growing orchids and bromeliads. Sordid labor camps from Princeton to Far South blemished the Redland from the 1960’s till the 1980’s. 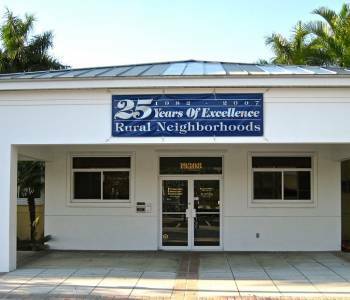 Rural Neighborhoods’ successful Everglades Village recast the practice and image of agricultural housing in Miami-Dade and throughout Florida.